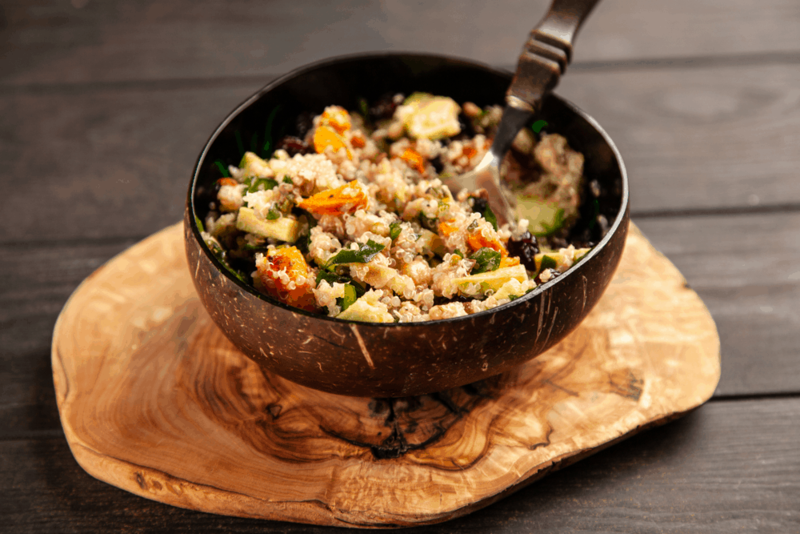 Quinoa has become one of the most popular superfoods in the industry today. The experts recommend it, and everyone who is anyone has incorporated it into their diet. If you are a picky eater, you may want to have all your questions about these little grain-like food items answered first before you take a bit at it. Some of the common questions that you may have are—what is quinoa, what does quinoa taste like, how to cook quinoa and how to incorporate it in your diet. Am I right? Well, there is no need for you to worry since we will answer all of these questions in this article. What is the Best Way to Cook Quinoa? The first thing that you should know about quinoa (pronounced as keen-whah) is that they are not grains (contrary to popular beliefs). These are actually seeds (yes, just like chia!) that were first found in the Andes Mountains thousands of years ago. The Incas referred to these seeds as the “mother of all grains” (yep, they got it wrong too!) and are considered to be an essential part of their diet and culture. This is because these seeds offer amazing health benefits. As a superfood, quinoa is known for having a high amount of essential nutrients. According to Spruce Eats, it has high protein content which makes it a good bet for vegans or vegetarians who do not eat meat or other animal products and byproducts. It also contains nine essential amino acids which makes it a complete protein. Moreover, the seeds also rich in macronutrients. 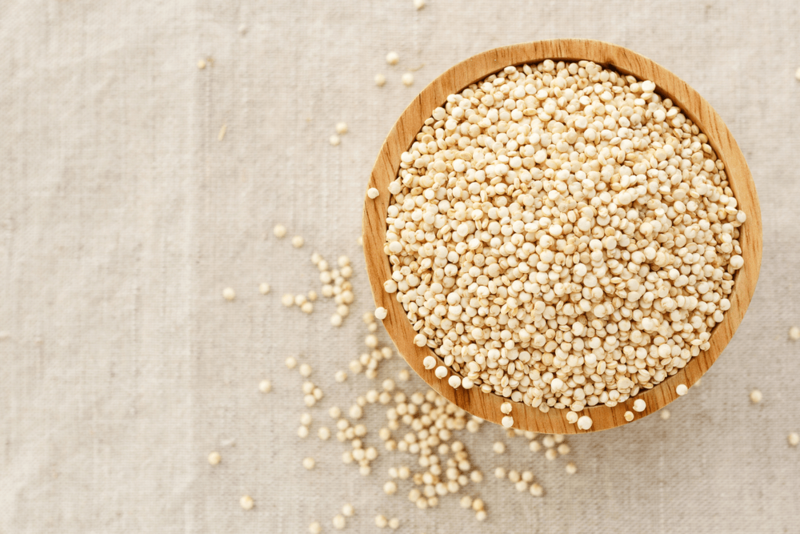 A cup of quinoa has 5 grams of fiber, 39 grams of carbohydrates and only 222 calories. It also provides you with 15% of the daily recommended intake of iron and offers good amounts of calcium, vitamin E, and magnesium. These seeds also do not have cholesterol or gluten which also makes it kosher. These simple features of quinoa are the fantastic reasons why they have become popular all over the world. Now, let us get into the most crucial question of all--- what does quinoa taste like? If you do not like experimenting with your diet, it is most likely that you feel intimidated with the taste of quinoa. We are here to give you a sneak peek on what it tastes like. When uncooked, quinoa looks like seeds or grains. When cooked, it resembles the appearance of either rice or couscous. A bit of this dish reveals a nutty and earthy taste. It also has a slightly chewy bite when cooked just right. When overcooked, it may get a little gummy. Even though they all look like seeds to you, quinoa actually comes in many types and colors. Some of the colors are orange, purple, red, pink and black. However, there are only three main types of quinoa that you can find in the market. These are white (tan/yellow), black and red. Among these three, it is white quinoa that has a neutral flavor that is easy to love. If you haven’t tried quinoa before, it is best that you start with this type. On the other hand, black and red quinoa offer bolder and earthier flavor and are recommended for people who are already used to eating quinoa. Quinoa is cooked in the same way you cook rice. To help you how to cook quinoa properly, let us look at the few tips shared with us by Eating Well. The first thing that we need to do is to rinse the quinoa under cold water. Why is this so? This is because these seeds have a natural coating called saponin which may deliver a bitter flavor to the dish. Rinsing gets rid of this coating and ultimately, this unwanted bitter flavor. Place a pan over the stove and add quinoa and water (1:2 ratio). Turn the heat to medium-high and bring the liquid to a boil. Once it boils, stir the quinoa then turn down the heat to low. Afterward, cover the pan and let it simmer until the grains have fully absorbed the water. This will take just around 15 minutes. So how do you know when quinoa is already well cooked? One good sign to watch out for is the little ring inside the seed. When it pops out, that is the time that you know it’s done cooking! Once the rings have popped, you can turn off the heat and proceed with fluffing and separating the grains using a fork. Keep in mind that quinoa can soak up a lot of water and expand. That is why a cup of quinoa can yield up to 3 cups of cooked quinoa. If you found your salads to be not as filling and tasty as you want them to be, then you can add cool cooked quinoa to them. The best types of quinoa for salads would be black and red varieties as they can also add a pop of color to the dish. You can actually eat quinoa the way you would your rice. If that’s the case, you can turn your quinoa into a paella. You could bake it and top it off with the toppings of your choice (seafood, meat, chorizo, cheese, and the likes). But keep in mind that quinoa is more than just a savory dish—it can be a base for sweet dishes like oatmeal too. You can mix it with yogurt and milk then top it off with nuts and fruits of your choice. There is no denying the fact that quinoa is one of the most nutritious foods that you can incorporate in your diet. But if you are wondering what does quinoa taste like—it tastes nutty and earthy. However, its flavor is only mild so it can be everyone’s cup of tea. If you have other thoughts or comments on quinoa’s ideas or tips on how to cook it, please tell us in the comments section!